2 Bedroom Apartment To Rent in London for £2,990 per Calendar Month (Calculated). PREMIUM - WATERSIDE - SHORT LET. 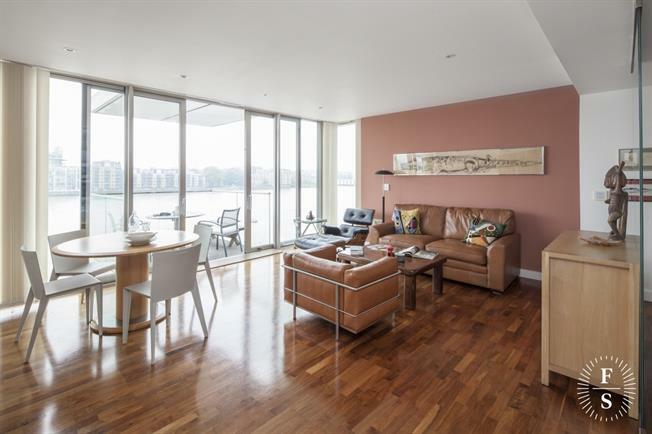 A beautifully arranged two bedroom apartment within this popular riverside development, boasting a semi open plan kitchen/reception room leading onto a balcony with stunning views of the River Thames, central London and Canary Wharf. The property further offers a well proportioned master bedroom with fitted storage and en-suite bathroom. The second bedroom has a sofa bed and additional wardrobe, with hallway access to a shower room and a utility cupboard with the washing machine and condenser dryer. 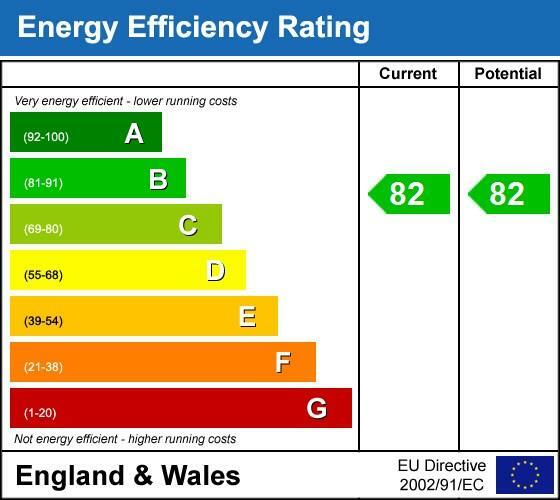 The kitchen, bathroom and shower room are all in excellent order and of a modern specification. The development benefits from secure fob entry, and a daytime building manager. Near by tube stations include Bermondsey and London Bridge which are on the Jubilee line, serving both Bond Street and Canary Wharf. Many residents take the option of walking across Tower Bridge into the City. A selection of bars and restaurants are found locally at Shad Thames, as is the popular Design Museum along with a shopping centre at Surrey Quays. Other attractions include Southwark Park and Seven Islands Leisure Centre.